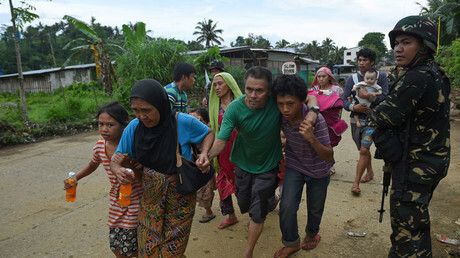 The Philippines army has paused its military operation in the southern Philippines to allow the country's Muslim population, including residents of the terrorist-held parts of Marawi, to observe Eid-al-Fitr, the religious feast marking the end of Ramadan. The eight hour “humanitarian ceasefire” in Marawi City, where government forces are battling a pro-Islamic State (IS, formerly ISIS/ISIL) insurgency, took effect at 6am Sunday to allow Muslims to honor Eid-al-Fitr, signaling the end of the Islamic holy month of fasting. However, the general warned that the army will resume its operation “immediately” if “troops security is jeopardized” or if the “safety of civilians is threatened,” the Manila Standard reports. Despite several small skirmishes in parts of Marawi City Sunday morning, the ceasefire is being observed, Reuters reported, noting that locals are attended morning prayers at local mosques. For over a month now, the Philippines army has been battling radical Islamists in Marawi, the capital of the country’s second largest island, Mindanao. Apart from the main Maute terrorist group, which has pledged allegiance to IS, there are around 20 other foreign and local jihadist cells which battle for control of the Philippine territory, authorities say. At least 26 civilians and 69 soldiers have been killed since fighting began on May 23. 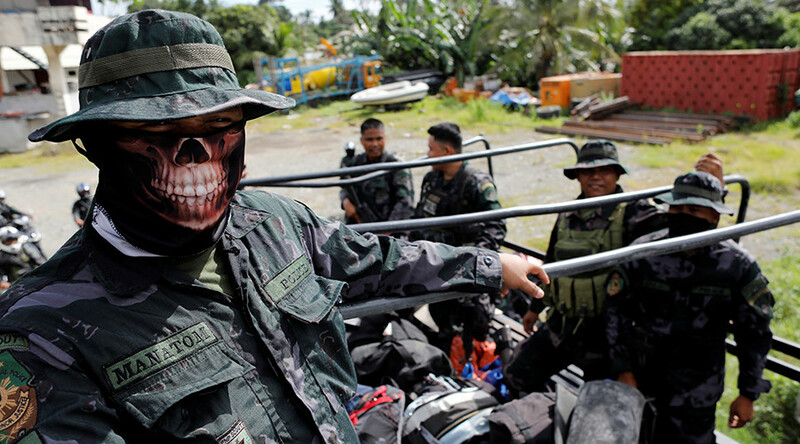 Philippines armed forces have killed 290 terrorists in the same period, PhilStar reports.